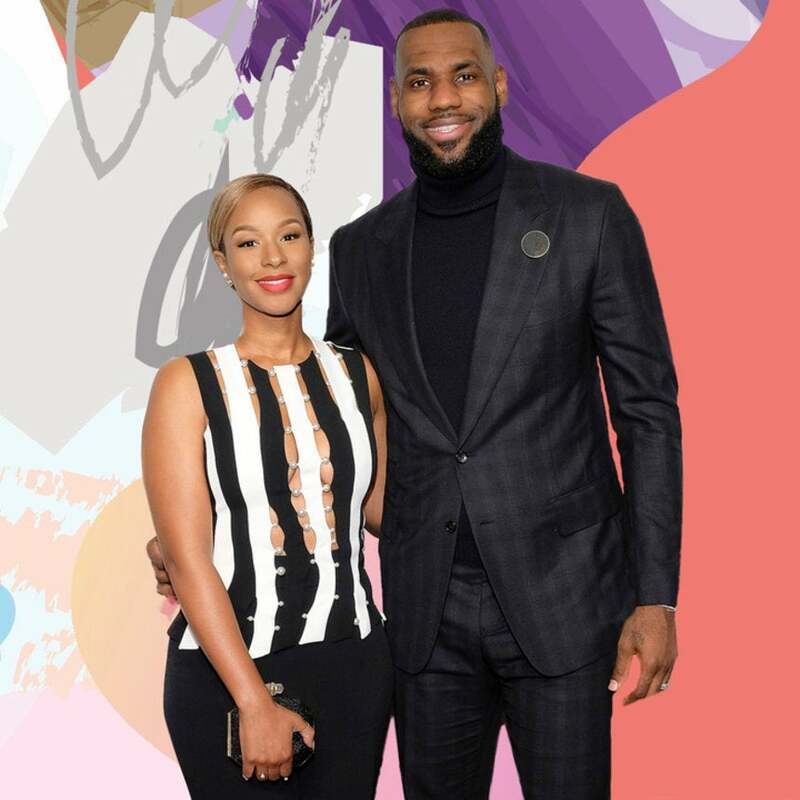 When it comes to who commands the spotlight in their marriage, Savannah James definitely lets her husband, world-renowned basketball phenom LeBron, bask in it. In a rare interview, however, the mother of three opens up about their love and how despite their fame, their life is just as normal as any other husband and wife. The couple met in high school and initially, the 31-year-old had little interest in the future first-round NBA draft pick turned three-time NBA champion and four-time league MVP but at the urging of a mutual friend she took a chance and the rest is history. The Cleveland Cavaliers star proposed on New Years Eve in 2011 and the pair wed in September 2013 in a lavish San Diego wedding. Together, they have three children —two sons 13-year-old LeBron Jr., 10-year-old Bryce and daughter, Zhuri who they welcomed in 2014. Raising their children to be humble is a high priority and it’s one the James’ take seriously. Along with the way LeBron loves her, Savannah says she uses his philanthropic heart to be a mirror for her own, as she’s involved in her own charitable efforts to give back to the community.